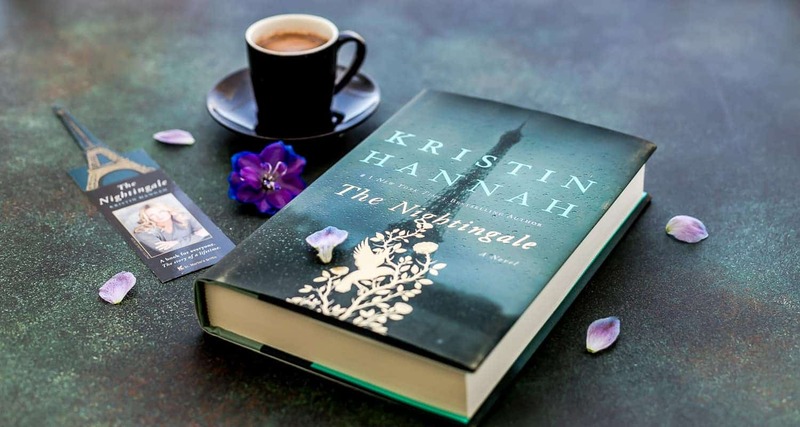 The Nightingale is the latest book from acclaimed author Kristin Hannah. I received this book for free from SheSpeaks but all of the below opinions are my own. The Nightingale is a masterful historical fiction book that is fast becoming one of the most talked about books anywhere you go. Sometimes the most popular books just don’t do it for me, but The Nightingale is different and lured me in from the start. There are a few different reasons as to why. For starters, much of my husband’s family was killed in World War Two, so I’ve learned a lot about the war and devastation it caused through their stories. Another reason is that I’ve always enjoyed historical fiction. From Michener to Clavell I’ve been eating up this genre of books for decades. There’s nothing like taking in the history of the world through the development of characters and their stories. 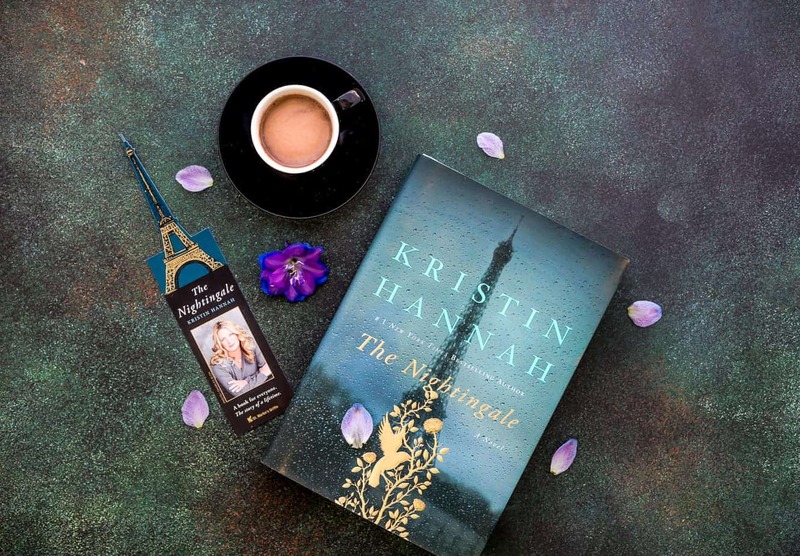 The biggest reason I was swept away with this books was, however, Kristin Hannah’s writing. Within a page our two of any of her books it becomes clear as to why her writing is not just a commercial success, but also popular with harsh book critics… the writing and perspective is simply gripping. I’ve seen many WWII books and movies show the horror of war from a soldier’s viewpoint. Those are amazing but I must say that it’s refreshing to see the war from a different perspective, the women in the Nazi-occupied France. The Nightingale’s two main characters are sisters, both of whom I related well to on certain levels. Vianne is afraid and always so careful in situations with the Nazi’s as she fears for the lives of her children. Isabelle, on the other hand, is much more defiant and aligns herself with the resistance. Their character development is drastic as one would expect in wartime. The situations are harrowing, Nazi’s taking over your home, using tactics to try to turn you against people you’ve known for years. I like books that have characters that aren’t one hundred percent good or evil, and where the gray areas tie in. The Sound of Music popped into my head as a comparison in that regard but to be honest I’ve never read or seen anything quite like The Nightingale. The Nightingale book made me cry in more than one place. I’m curious to ask if it did for you as well? If you are a part of a book club I’d recommend it as there are so many different talking points, and I think there’d be a lot of differing opinions on some of the characters and their fate. Book clubs and general conversations about books are so much more interesting when it’s not so clear cut, and when I think of some of my best friends I can see more Isabelle in some and Vianne in others. The discussions would carry over to the other characters too, of course, like Captain Beck or Ari. Over the last week I learned that the director of the show Game of Thrones will be making a movie for The Nightingale which I can’t wait to see. Like any great book though I highly recommend reading it first before you see the movie. You won’t regret picking this one up and will have a hard time putting it down. Giveaway: SheSpeaks will provide two hardback copies of The Nightingale (Each winner will receive one hardback copy). This giveaway open to U.S. residents only. SheSpeaks will ship the prize to our giveaway winners. 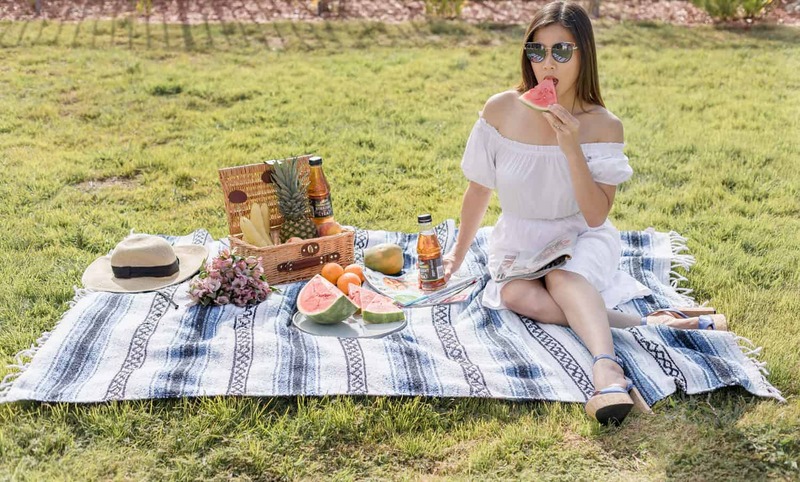 Repeat the steps to increase your chance to win.